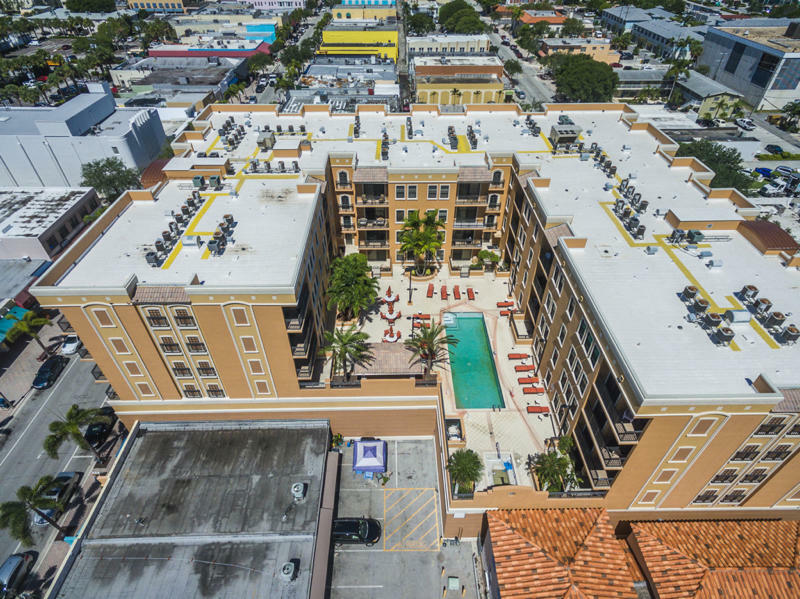 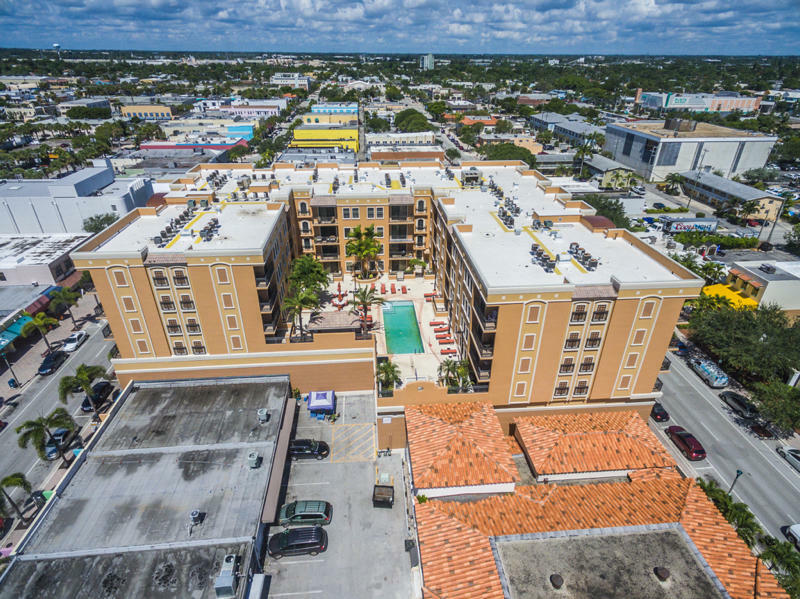 GIVE THIS A GOOD LOOK, EAST EXPOSURE OVERLOOKING THE SUNDENCK, POOL AND JACUZZI. 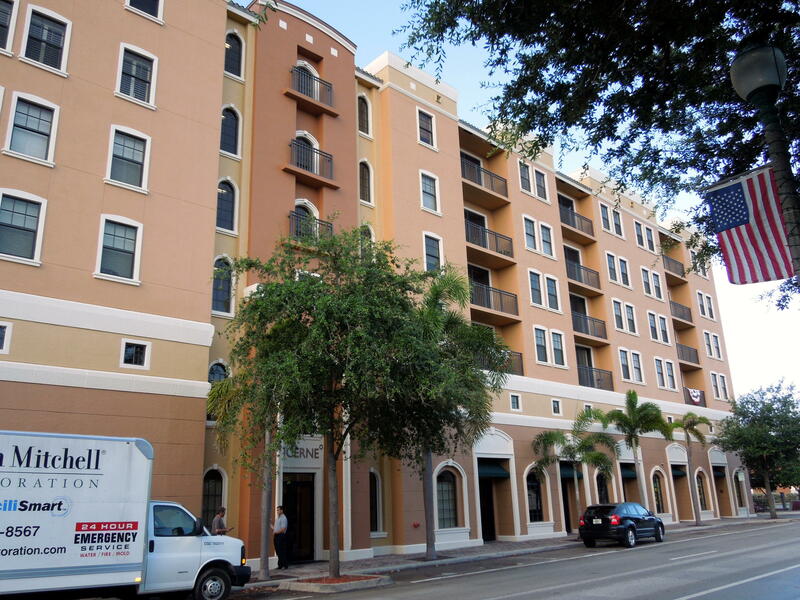 2 PARKING SPACES IN THE PRIVATE GARAGE. 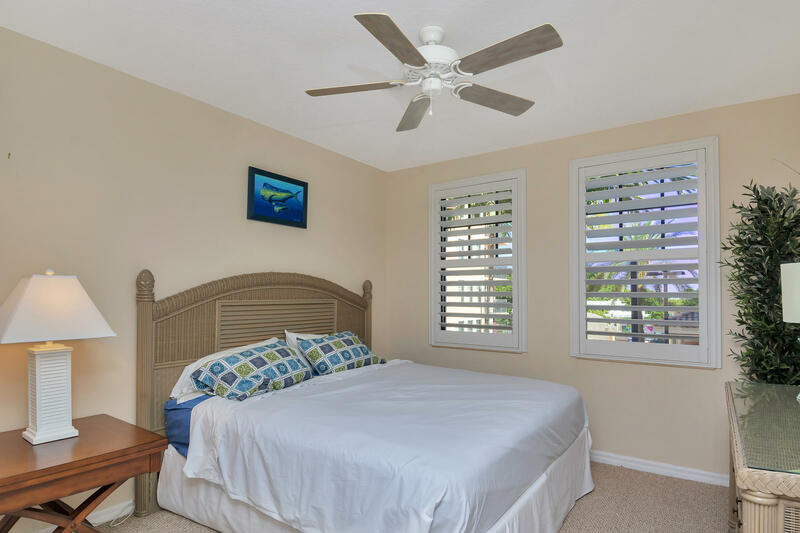 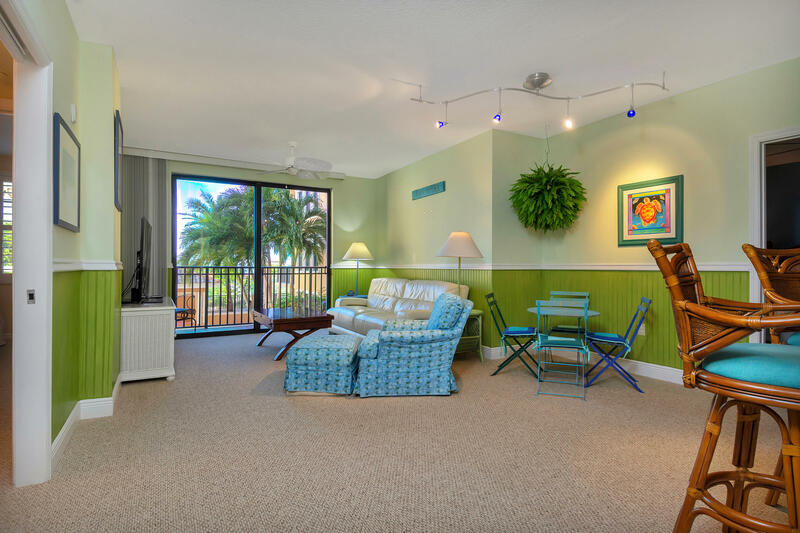 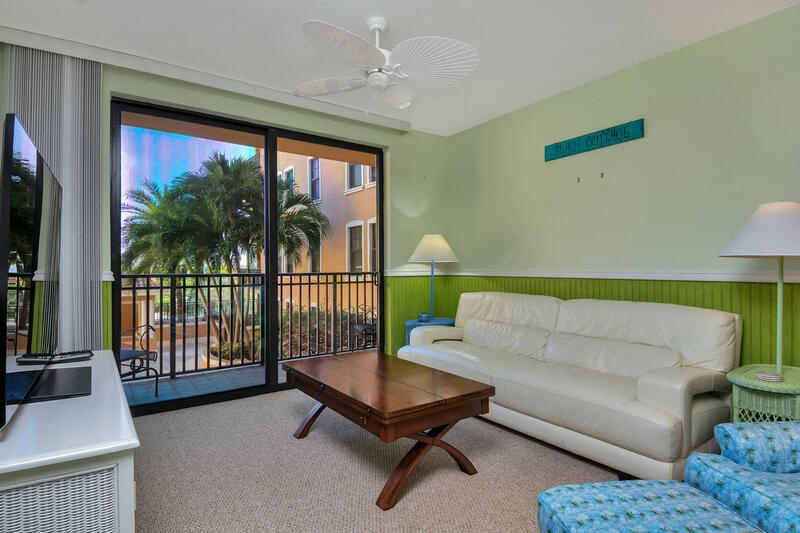 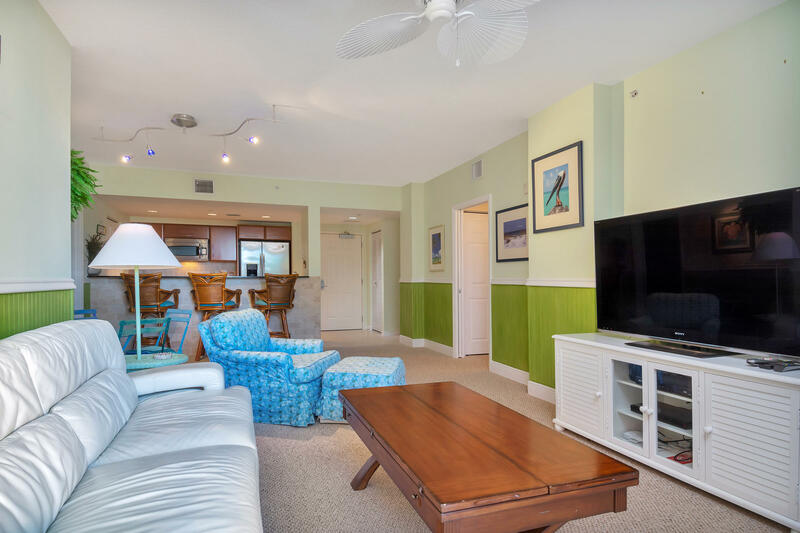 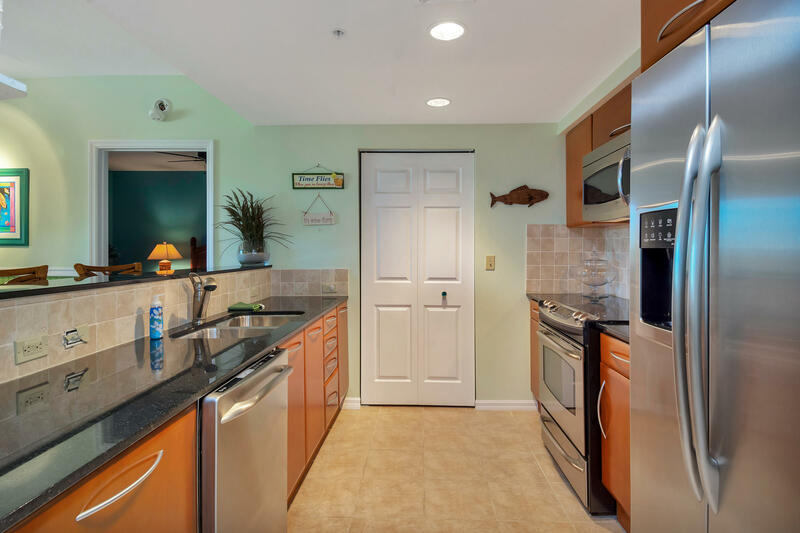 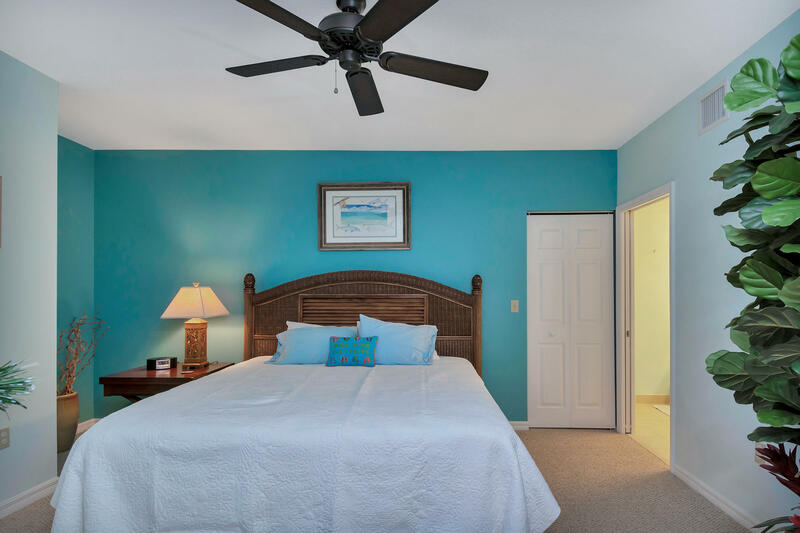 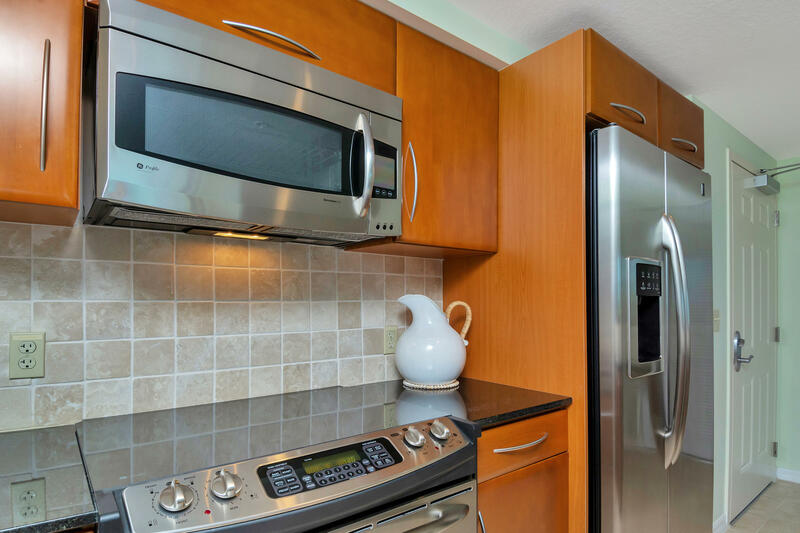 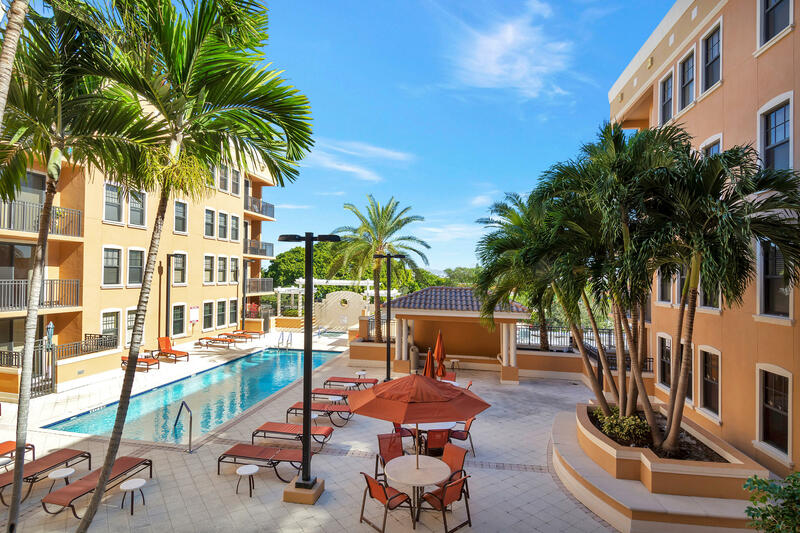 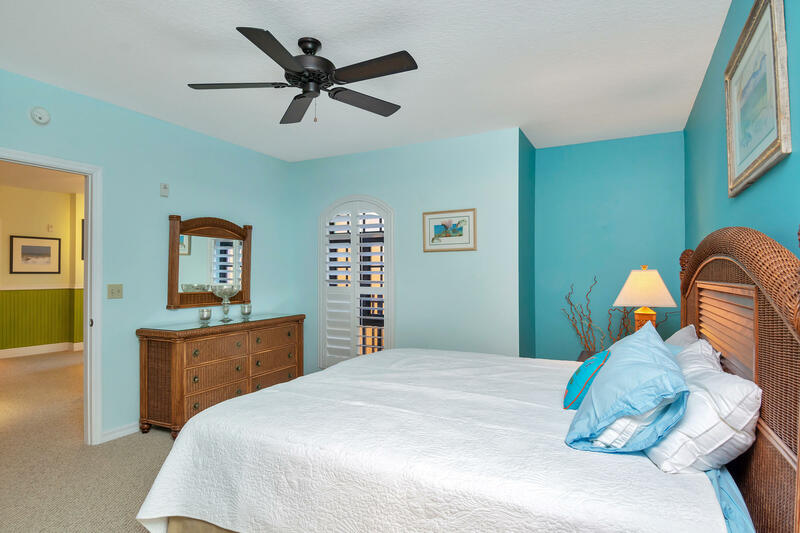 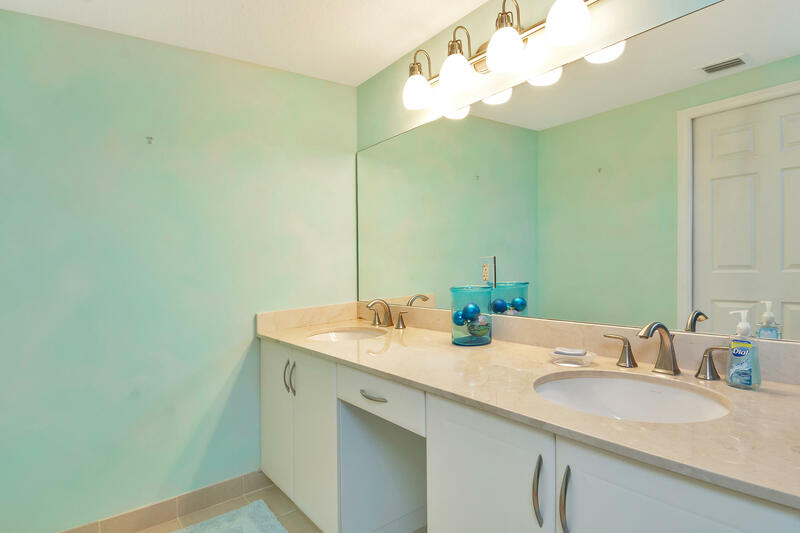 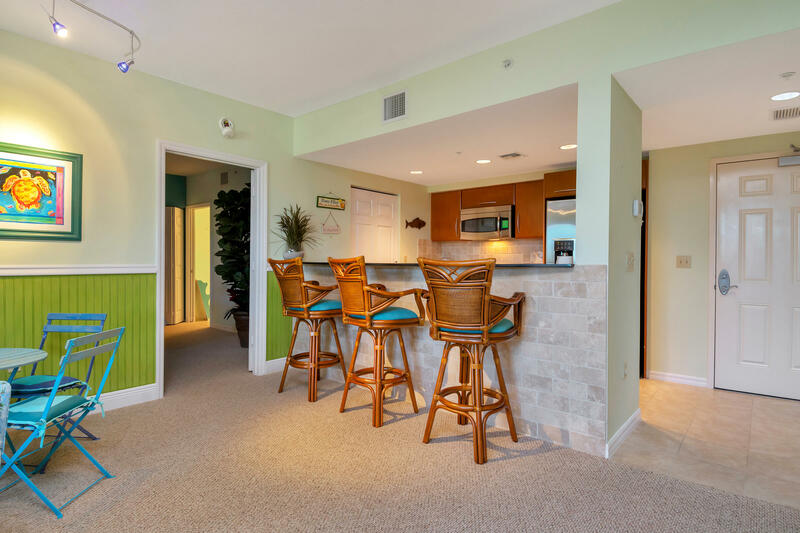 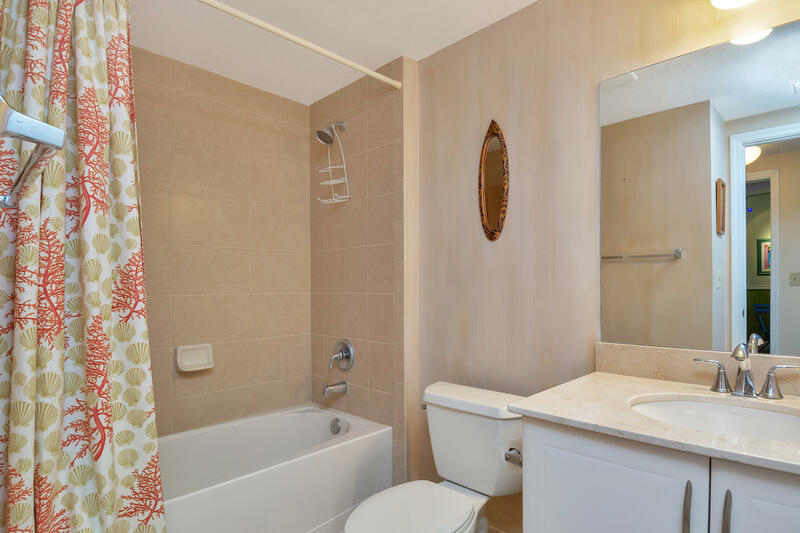 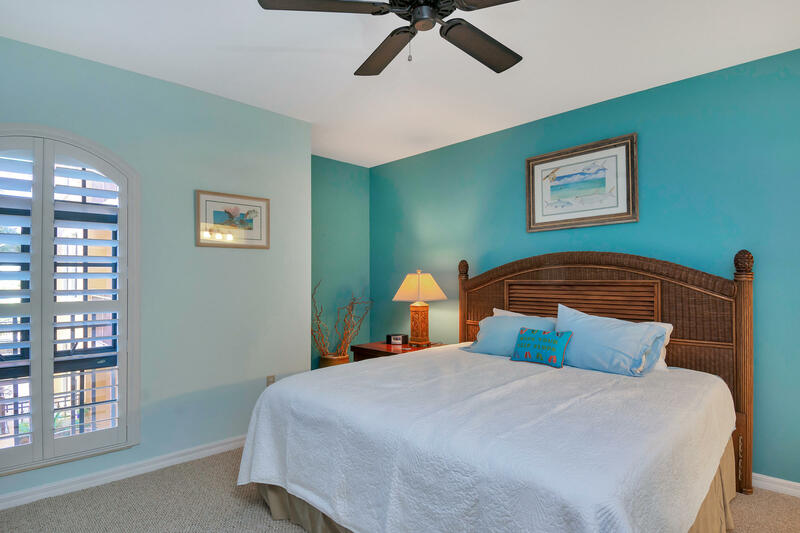 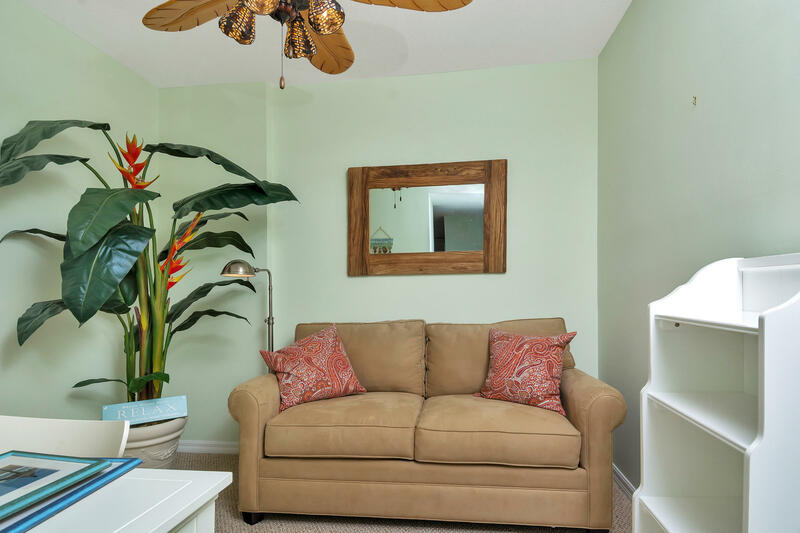 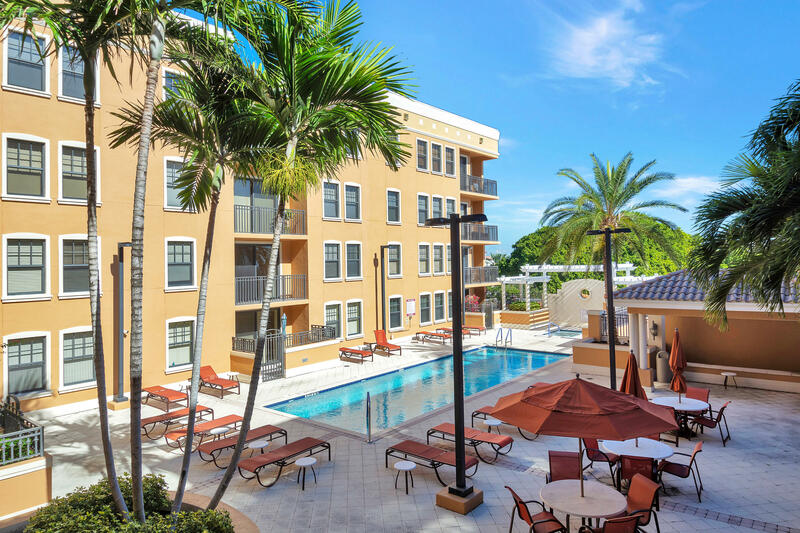 INSIDE THE CONDO YOU'LL FIND A TURNKEY UNIT TOTALLY FURNISHED AND IDEAL FOR SEASONAL LIVING.TWO FULL BEDROOMS TWO FULL BATHS AND A DEN, OFFICE OR GUEST QUARTERS. 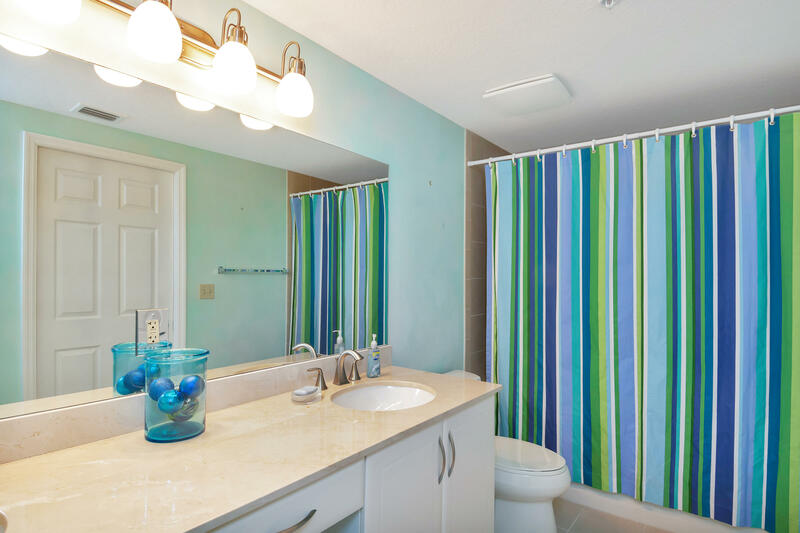 WAIT UNTIL YOU SEE THE MASTER CLOSET THIS IS A FEATURE YOU MUST SEE.STAINLESS APPLIANCES IN THE KITCHEN, CARPET AND TILE THROUGHOUT AND UPGRADES IN DECORATING THAT WILL HAVE YOU SINGING WITH JOY. 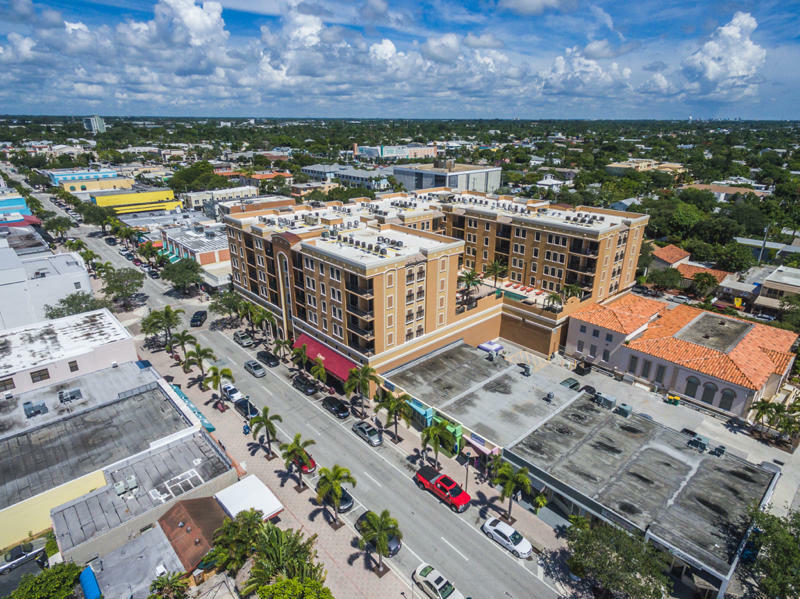 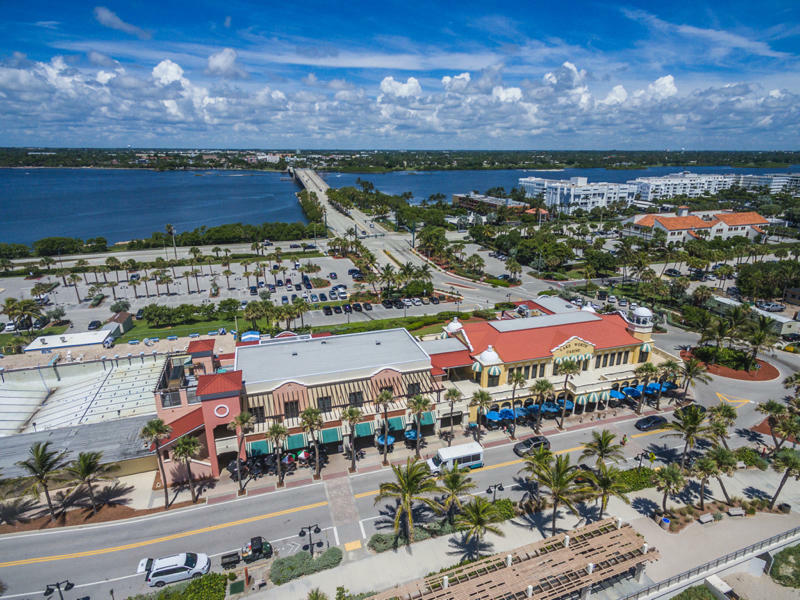 IN THE HEART OF LAKE WORTH WITH SHOPS, RESTAURANTS, THE LAKE WORTH PLAYHOUSE, ANTIQUES, ETC. 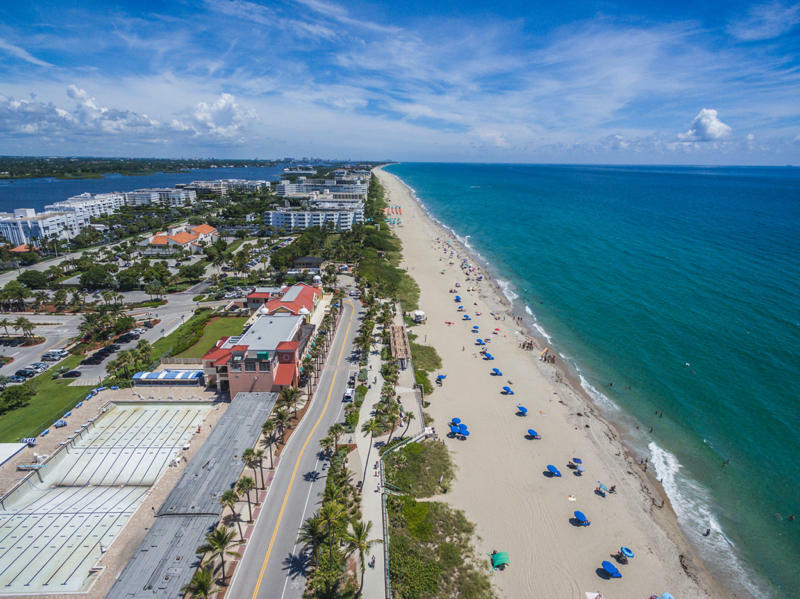 WHO DOESN'T LIKE THE BEACH, LESS THAN A MILE TO THE LAKE WORTH BEACH AND CASINO. 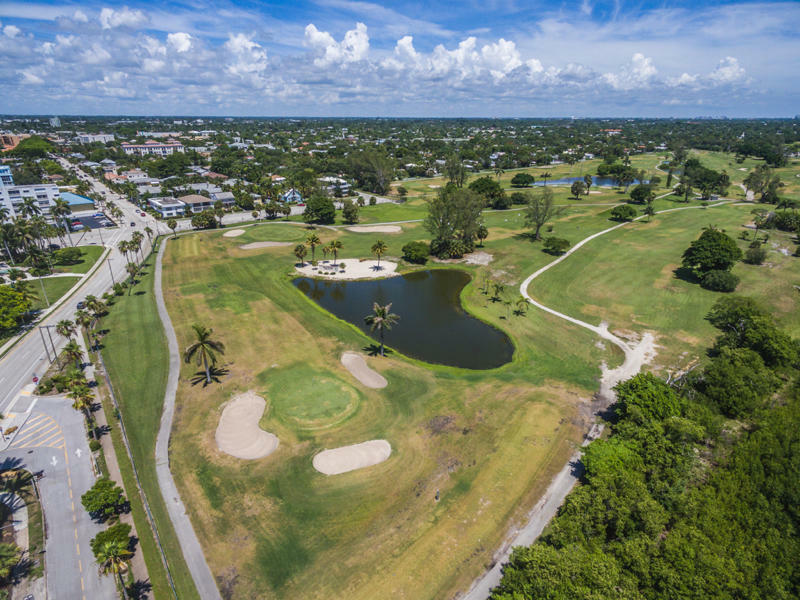 THE LAKE WORTH GOLF COURSE IS A SHORT DRIVE WITH MEMBERSHIP EXTREMELY AFFORDABLE TO RESIDENTS OF LAKE WORTH.